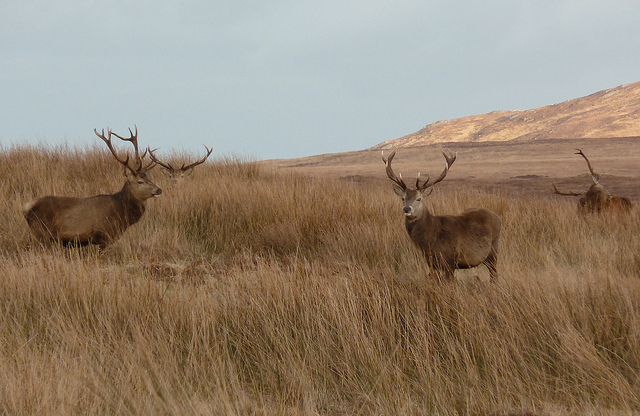 Donald Houston, the owner of Ardnamurchan Estate, is offering a reward of £5000 for any information leading to the arrest and conviction of poachers who have been taking deer across the peninsula. He attended the recent West Ardnamurchan Community Council to give an update on the problem. Some people will think that this is an unimportant crime, but as today’s Press and Journal reports, this isn’t about taking “one for the pot” that would otherwise have ended up on the laird’s table. These crimes are increasingly carried out in a targeted way. It has a knock-on effect throughout rural communities, threatening an important income, which provides jobs and supports local businesses. It’s unclear from the report, if there is a definite increase in poaching across the peninsula. I have asked the local police force to confirm the reported incidences of poaching over the last 12 months and whether there is an increase. Elsewhere, police have tackled poaching, by stepping up night time patrols and stopping unfamiliar larger vehicles capable of carrying large deer carcasses. Let’s hope we have a similar high-profile campaign here, to send a clear message to these criminals that the remote peninsula is not an easy target. 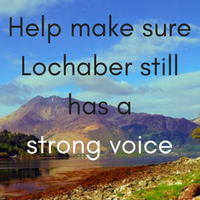 East Lochaber and Laggan Community Trust Community trust leading bid to own Rio Tinto land in Lochaber. Highland Activist Blog of fellow independent councillor, Ben Thomson, who represent the Caol and Mallaig ward.